The liberal director attempts to use one horrific incident to diminish true racial progress. It’s hardly a shock to see Spike Lee sending a message with his movies. 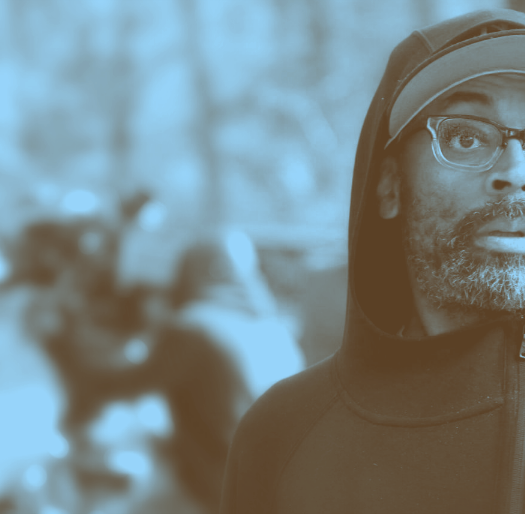 Few filmmakers weaponize their work quite like Lee, occasionally to glorious effect as with “Do the Right Thing.” Lee’s latest broadside doesn’t just miss the mark, however; it obscures a profound evolution in American society. “BlacKkKlansman” tells the true story of Ron Stallworth (John David Washington), the first black police officer in Colorado Springs, Colo., in the mid-1970s. Stallworth successfully infiltrated a local Ku Klux Klan chapter with an ingenious two-pronged approach: He convinced the chapter’s leader of his “racist” bona fides on the phone and used a white fellow officer (Adam Driver) to pose for face-to-face encounters. The film earned early raves from its Cannes Film Festival screening. What left some liberal critics cheering didn’t happen until the film’s waning moments, though. “BlacKkKlansman” ends with footage from the 2017 Charlottesville, Va., protest surrounding the removal of a Gen. Robert E. Lee statue. Among those marching at the Unite the Right rally? White supremacists, tiki torches in hand. Antifa protesters joined the fray. Later, a white supremacist drove into protesters, killing Heather Heyer, 32. The incendiary footage in “BlacKkKlansman,” including selectively edited clips of President Trump addressing the tragedy, has nothing to do with the film; its inclusion is another matter. Clearly, Lee wanted to paint President Trump as a racist while showing how bigotry remains an intractible part of U.S. culture. Lee said as much during a Cannes Film Festival press conference. Reality tells a different story on two fronts. Racism is alive, well — and a fraction of what it was four decades ago. Racial progress is easy to spot all around us, like integrated communities and marriages; a 2017 report revealed the number of integrated marriages jumped from 3 percent in 1967 to 17 percent in 2015. People of color routinely hold some of the highest offices in the country. Popular culture is replete with faces of all creeds and colors. Progress remains, of course. Here’s just one example: Hollywood hasn’t afforded minorities the same opportunities as white males in recent years, although the industry is aggressively addressing that disparity. And news accounts occasionally show stories where racism rears its nauseating head once more. Those headlines are received with near-universal disgust, as they should be. 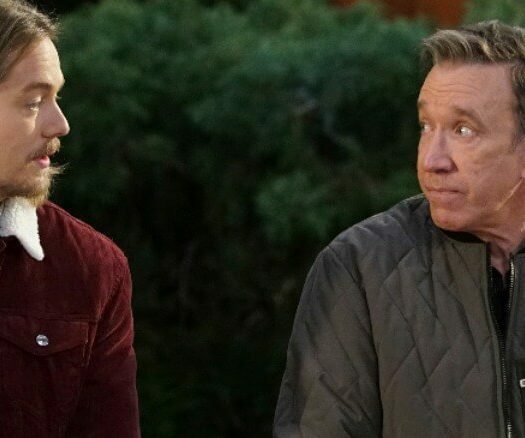 ABC canceled the smash “Roseanne” reboot after a racist tweet from the show’s creator and star. Barr defended her message, saying she didn’t realize former Obama adviser Valerie Jarrett was black. It didn’t matter. A series that delivered massive ratings to the network vanished. More recently, Papa John’s founder John Schnatter resigned after word leaked that he had quoted someone else using the “n-word” during a meeting. He didn’t use the word himself directly. Nor did he give it any power or authority. That didn’t matter. Does that sound like something we’d see in a film set during the ‘70s? Spike Lee collaborates with BlacKkKlansman co-stars Topher Grace, middle, and Adam Driver, right. Making matters worse is how Lee twists the president’s comments following the Charlottesville tragedy. Some voters insist Trump is racist to the core, an argument for another time — let’s focus on Trump’s comments after Charlottesville. At the Cannes Film Festival, Lee excoriated the president with a profanity-laced rant. Eyewitness accounts of the protest confirmed violence emanated from both sides of the clash. Trump’s follow-up presser got more specific, following bipartisan complaints that he hadn’t gone far enough initially. Neither those specific denunciations nor the aforementioned attacks on “hatred, bigotry and violence” made it into Lee’s movie. Movies like “Race,” “42” and now “BlacKkKlansman” do an incredible service to the nation; they remind us of racism’s ugly, all too real roots while imploring Americans to stamp out racism whenever it reappears, no matter the scale. They also show just how far we’ve evolved as a culture. Yet, Lee’s new film is wrong to suggest that progress isn’t a reality. A version of this op-ed originally appeared at TheHill.com.